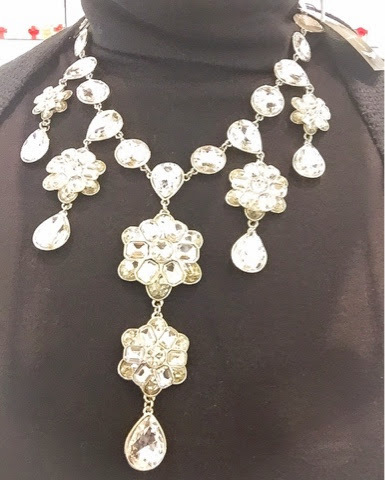 Let's talk jewelry, shall we? 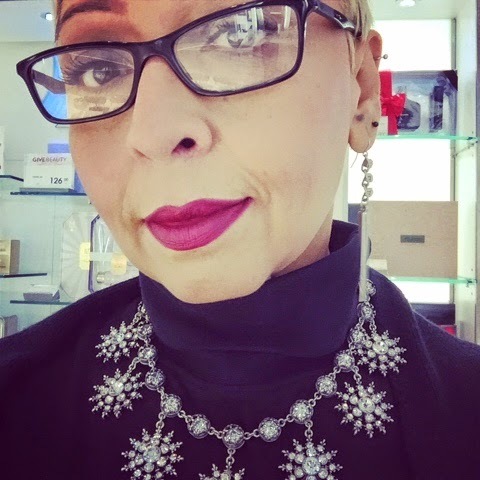 I am a jewelry junkie, I love costume jewelry, Statement necklaces, rings, earrings, bracelets, everything! Cocoa Jewelry never disappoints with their collections, each collection is unique and I always want every piece. 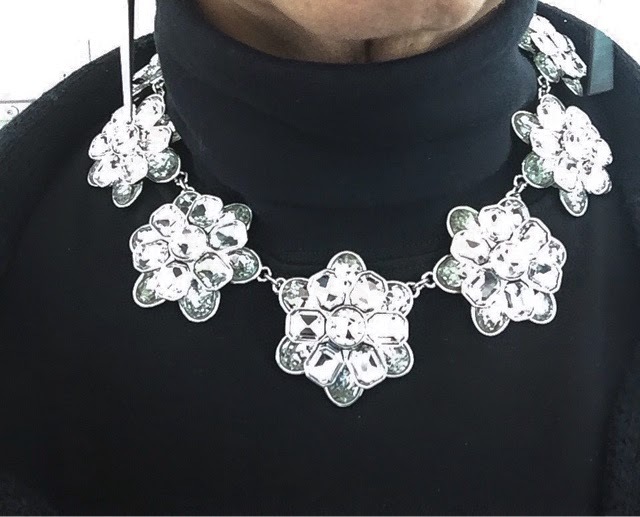 This new collection is no exception, the holidays 2014 crystal collection is unbelievable! 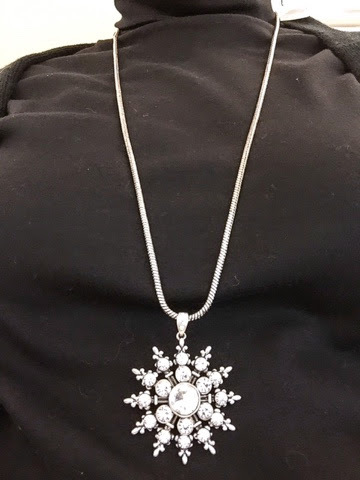 is beautiful, elegant, one of a kind, regal, so Canadian..I see snow flakes inspiration in this collection. 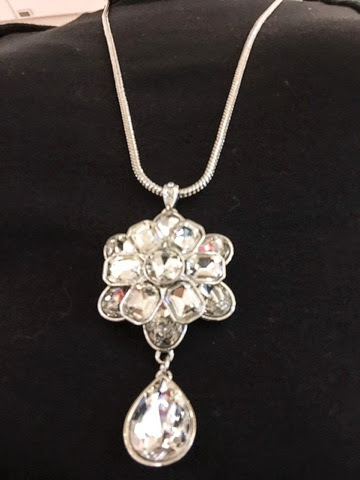 Could not resist to try on most of the pieces, I want the Vega Crystal Necklace $80.00...its coming home with me..I am attending a big swanky holiday party in December and this necklace will look fabulous with my dress....yup...must get it. 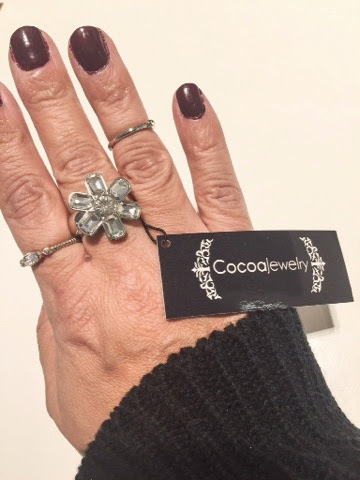 Take a look at some of the Holiday 2014 Cocoa Jewelry Collection below, see the full collection at http://www.cocoajewelry.com/collections/holiday and at selected SDM Beauty Boutiques. 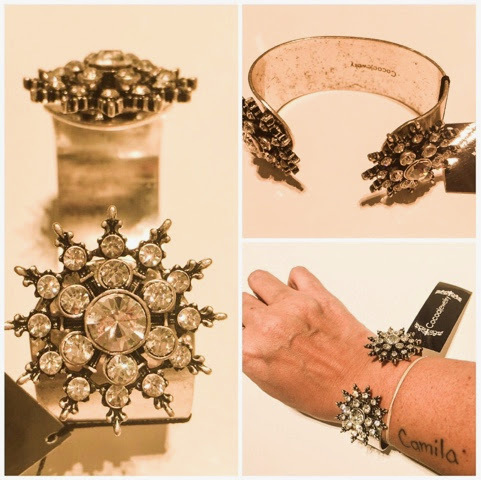 You look amazing in every piece. 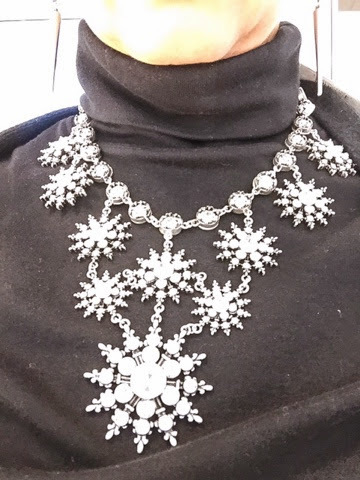 These pieces are so lovely for the holiday season. It was great meeting you in person (finally) this weekend!